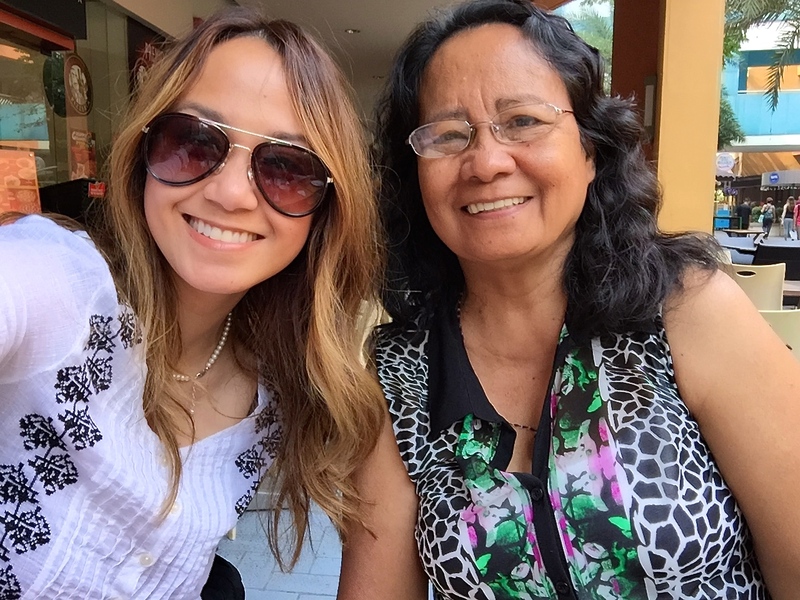 For this year Mother’s Day, I decided to gift my mom a vacation album from out recent trip to the Philippines!!! I have always enjoyed scrapbooking; but with all the stickers, papers, adhesives, scissors, and photos…it sorta became a bit overwhelming! Not to mentions time-consuming!!! 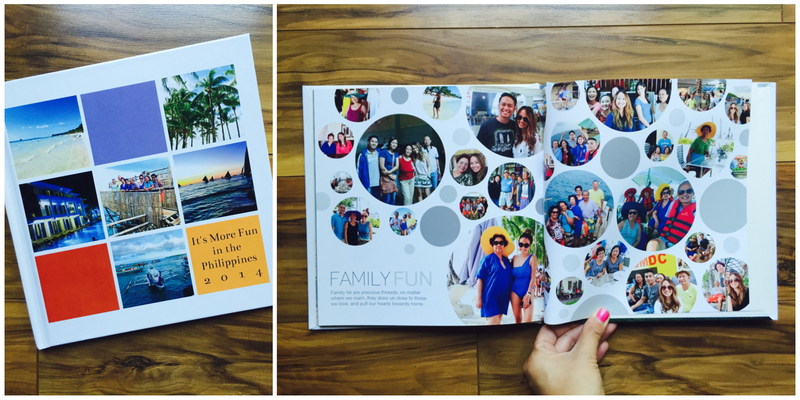 Eventually, I ended up moving all my scrapbooking online and it was the BEST decision I ever made! I use mixbook.com and I love it!!! It literally made my life so much easier to stay organized with the hundreds (that might be a bit of an exaggeration) of photos that I take each month. The best part is that the books come out AHHHmazing!! !